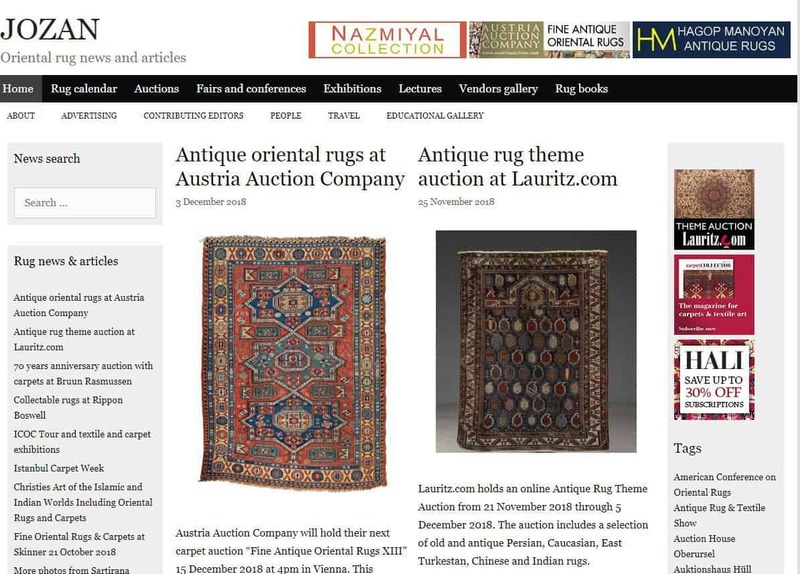 Recently we have improved user experience for both desktop and mobile users on our main website and blog Jozan Magazine. 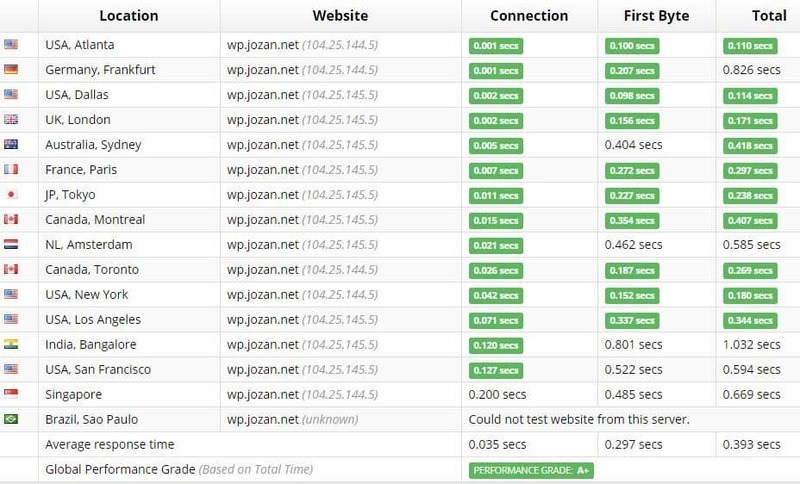 This image rich website is now blazing fast all around the world with load times between 0,2 – 1,1 seconds (Pingdom tests). 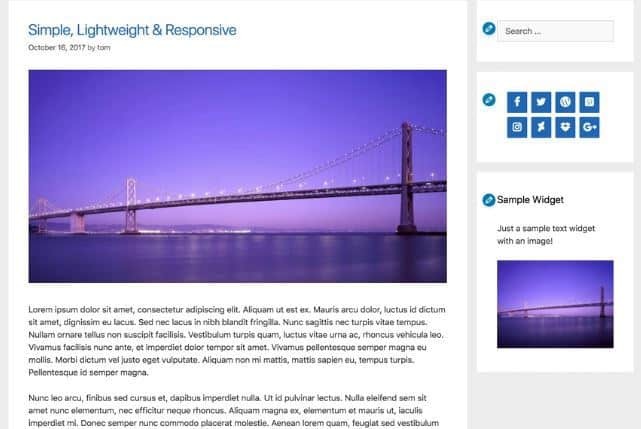 ShortPixel wordpress plugin is one of the most popular image optimization plugins and with good reason. It i easy to set up and handle and the compression is remarkable if you chose lossy compression. 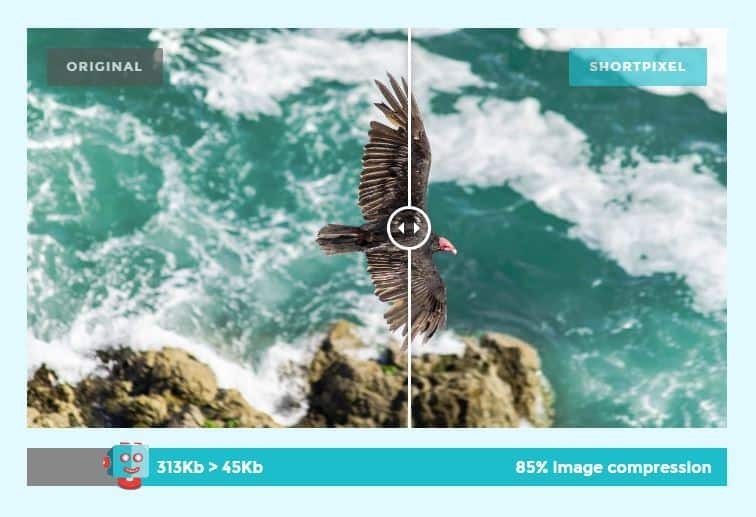 It is possible to create webp image files on the fly and show them on your website in a combination with Cache Enabler. 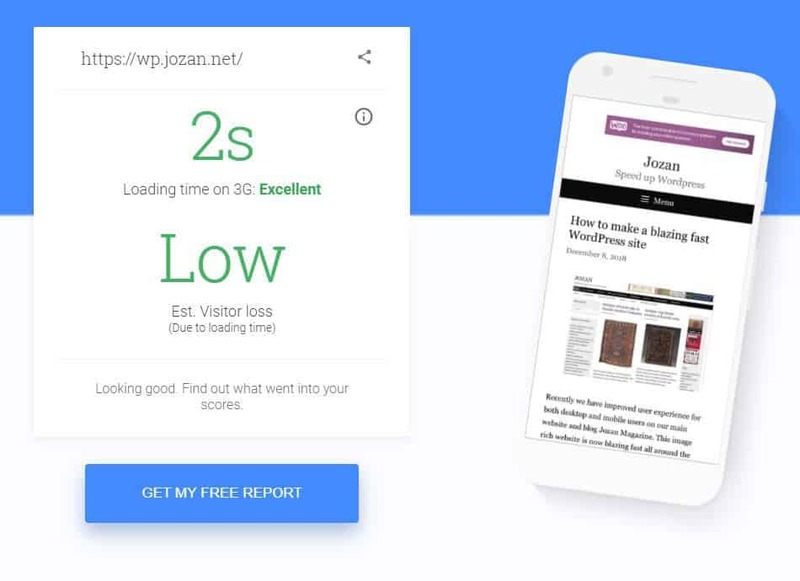 Google Mobile Website Speed is a test based on a 3G standard connection. According to Google 70% of all mobile connections globally will occur at 3G or slower speeds through 2020. 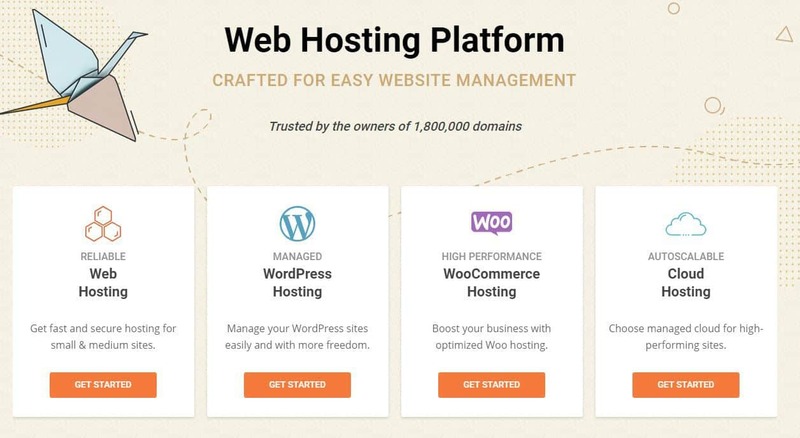 We have used SiteGround as our webhost since November 2017 and are very satisfied with that. 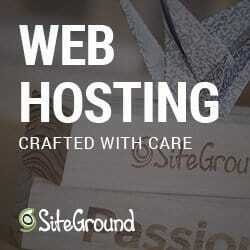 No doubt that they with good reason are among the most popular webhosts in the world. One of the reasons, besides a rock solid technical solution, is their service and support which is state-of-the-art. 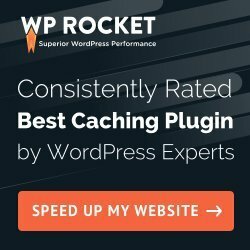 The Wordpress plugin WP Rocket is one of the most popular cache plugins. 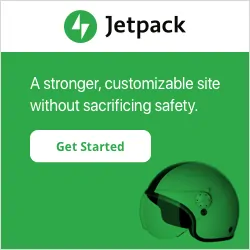 It combines caching with features like file optimization, lazy loads of images, preload and priming of cache, cdn connection and more. It is very reliable and easy to use. 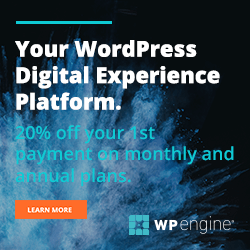 For two years ago we tested several Wordpress magazine themes for speed and decided to chose GeneratePress as our new theme. Though it is a lightweigth theme it also includes advanced functions. According to many experts it not worth hunting a perfect 100/100 Google PageSpeed Insigths score. The reason is that the score is calculated and not meassured. Anyway – this website wp.jozan.net gets a perfect score on both mobile and desktop. 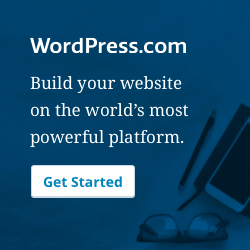 Find sone popular website speed tests: Pingdom, GTMetrix, Dotcom-Monitor, KeyDCN Website Speed Test, WebPageTest and Sucuri Load Time Tester.